A weekend in the Lake District, hiking and biking and strolling around town, is the perfect time to try out your new Mens Rock Hunter Texapore Low shoes. 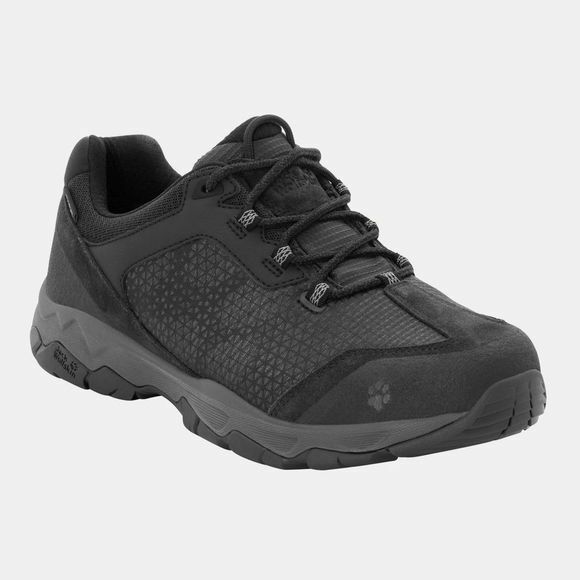 This is the lightest hiking shoe in our collection, but hiking is just one of the things it does well. 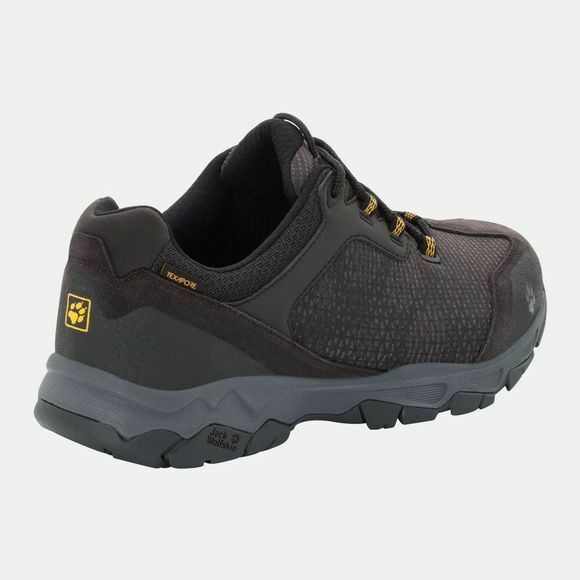 The shoe gives you the sure-footedness you need on less demanding off-road terrain and is equipped with a hiking outsole that delivers good grip on grassy paths and forest trails. The special comfort fit and minimalist, lightweight construction keep your feet in good shape even after several miles of walking. The shoe consists of a clever combination of suede leather, fabric and waterproof Texapore so if you have to splash across a shalLow stream when you're out for a walk your feet will stay dry. The Texapore membrane is also super breathable, so your feet will sweat less.